The information presented on this page was originally released on October 21, 2014. It may not be outdated, but please search our site for more current information. If you plan to quote or reference this information in a publication, please check with the Extension specialist or author before proceeding. Ryann Campbell, the MSU herd supervisor overseeing the sale, said the annual Mississippi Agricultural and Forestry Experiment Station’s production sale has been a joint effort between the Department of Animal and Dairy Sciences, College of Veterinary Medicine and the MSU Extension Service. Proceeds go back into the research and teaching program. The Animal and Dairy Sciences department offers several classes that involve the horses raised by MSU. The foals are used in an equine behavior and training class where students halter break and gentle the foals for the upcoming sale. 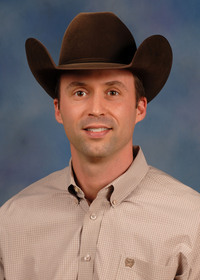 Trent Smith, associate professor in ADS, said his sales and marketing class students learn the ins and outs of selling livestock and how to properly prepare animals to sell. 2013 was the first year for the horse sale to be held online. 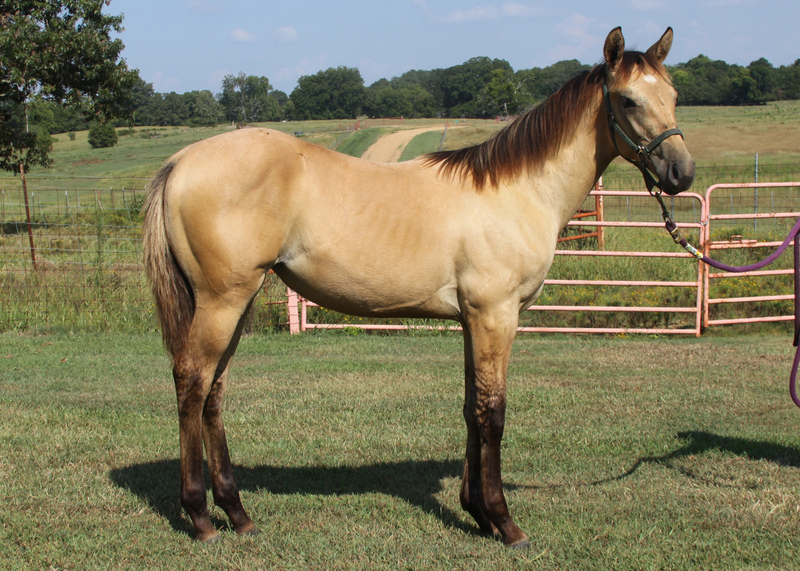 This method of selling the horses is a joint effort with the MSU Extension Center for Technology Outreach, which developed the online bidding program. The registration process involves bidders creating a user name and password accompanied by their full name, mailing address, email address and phone number. Buyers can pay for their horses online with credit/debit card. When paying by check, registration papers will be held until the payment processes.